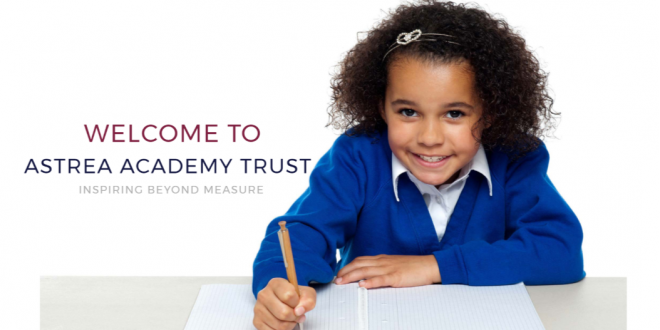 Greengate Lane Primary Academy to join the Astrea Academy Trust. 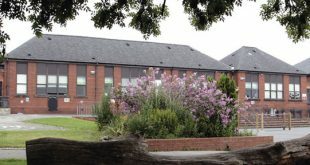 “We are absolutely delighted that Greengate Lane Primary Academy is joining the Astrea family. We have been working closely with with the school for some time and look forward to building on the strong foundations in place. “At Astrea, we passionately believe in ‘inspiration beyond measure’ and are committed to delivering an education with no boundaries. 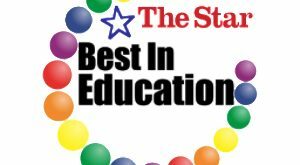 For us, that means not just academic excellence, but helping children and young people develop in the broadest sense through arts, sports, leadership opportunities, enrichment and community. Next Welcome to our new website. 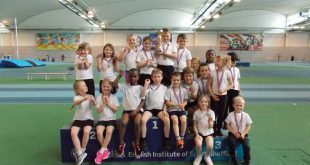 We are part of the Astrea Academy Trust.